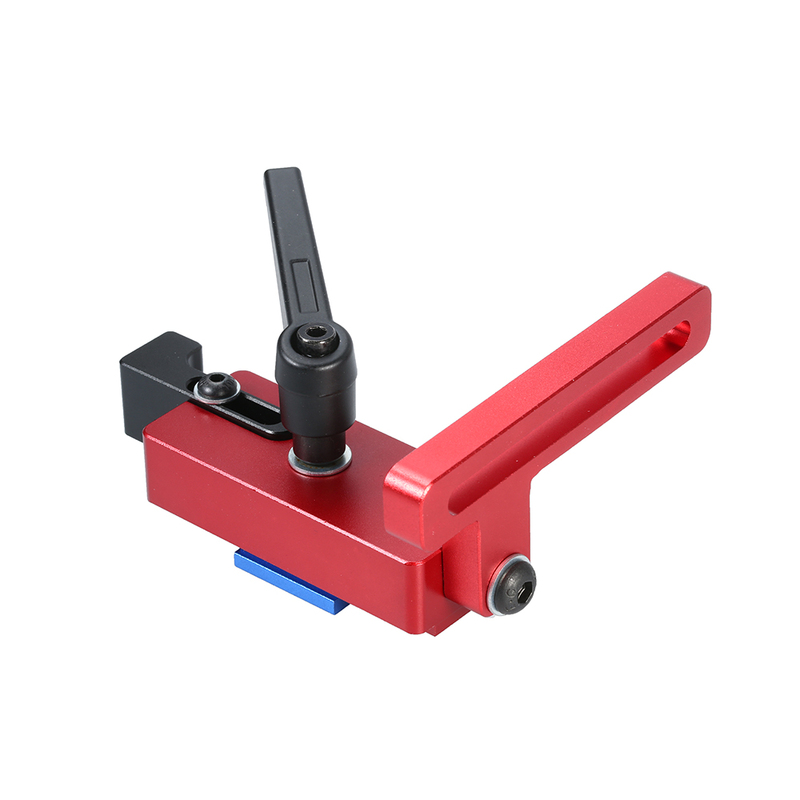 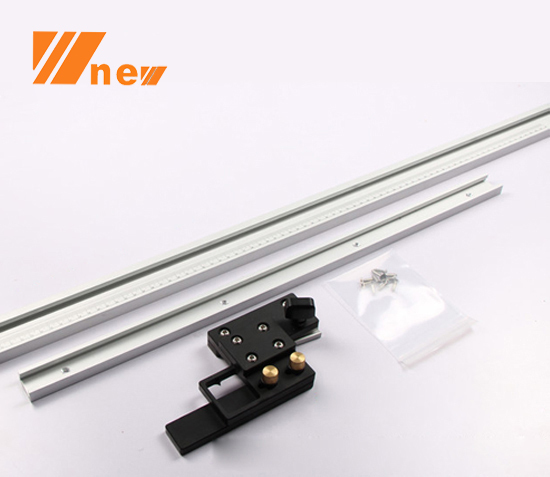 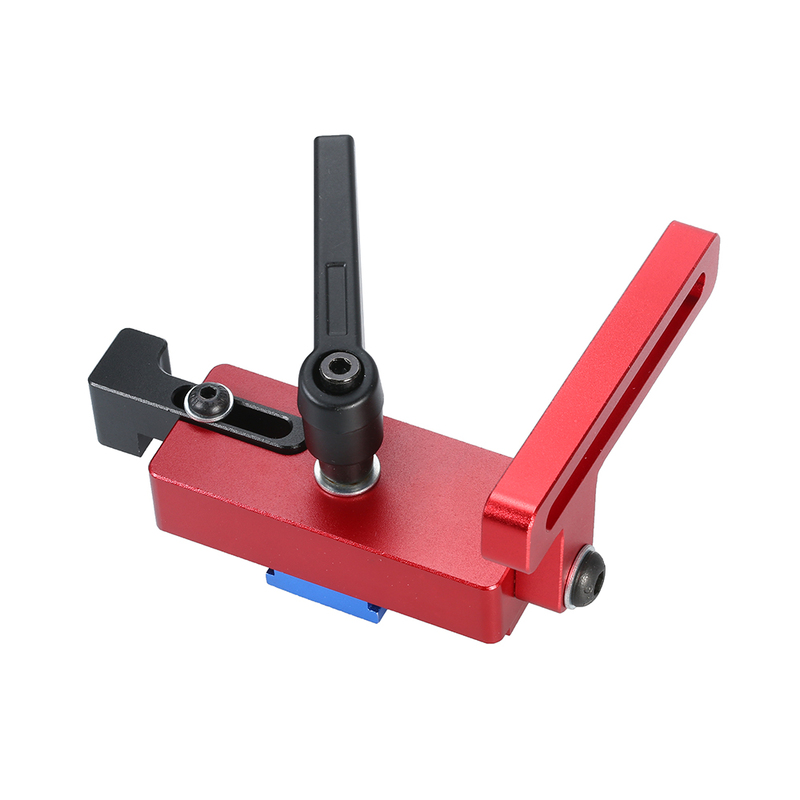 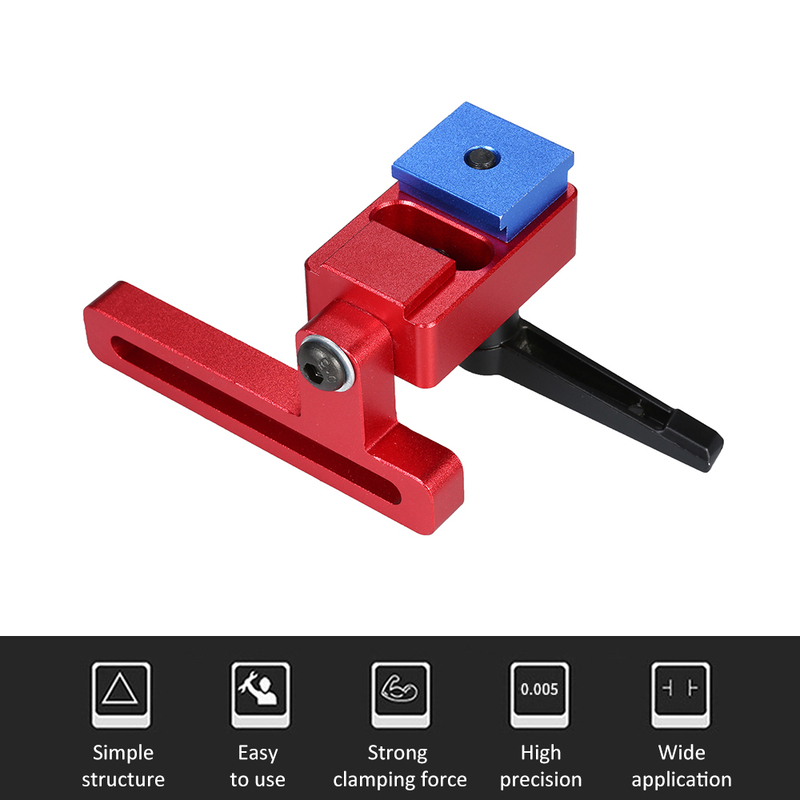 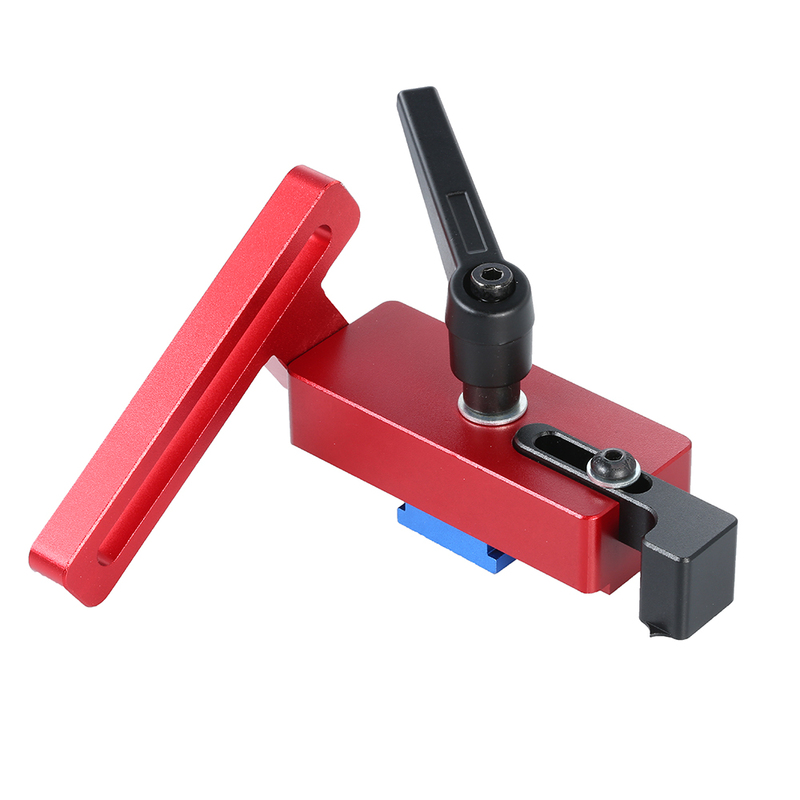 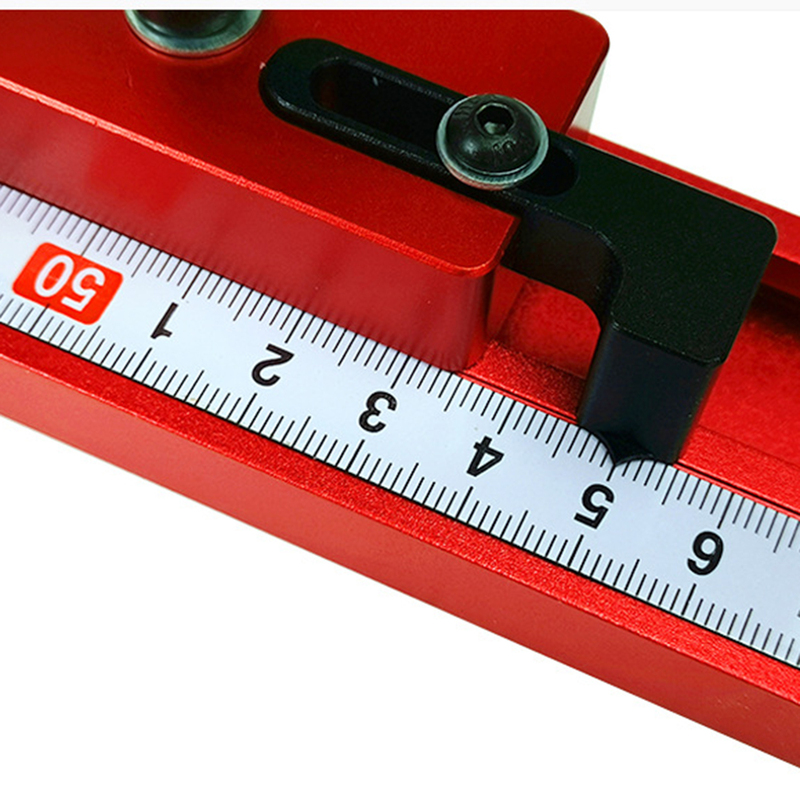 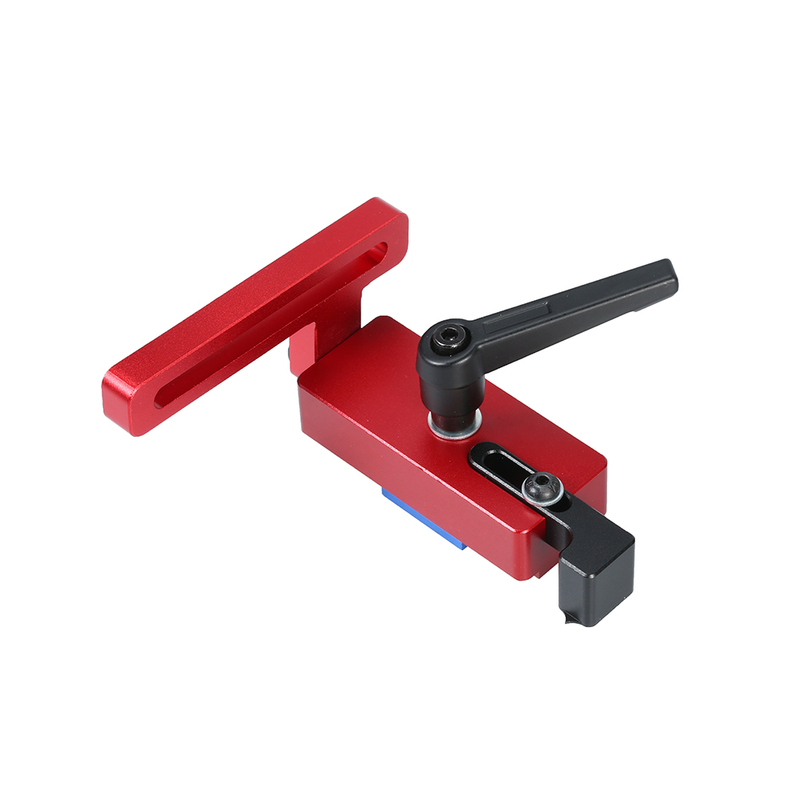 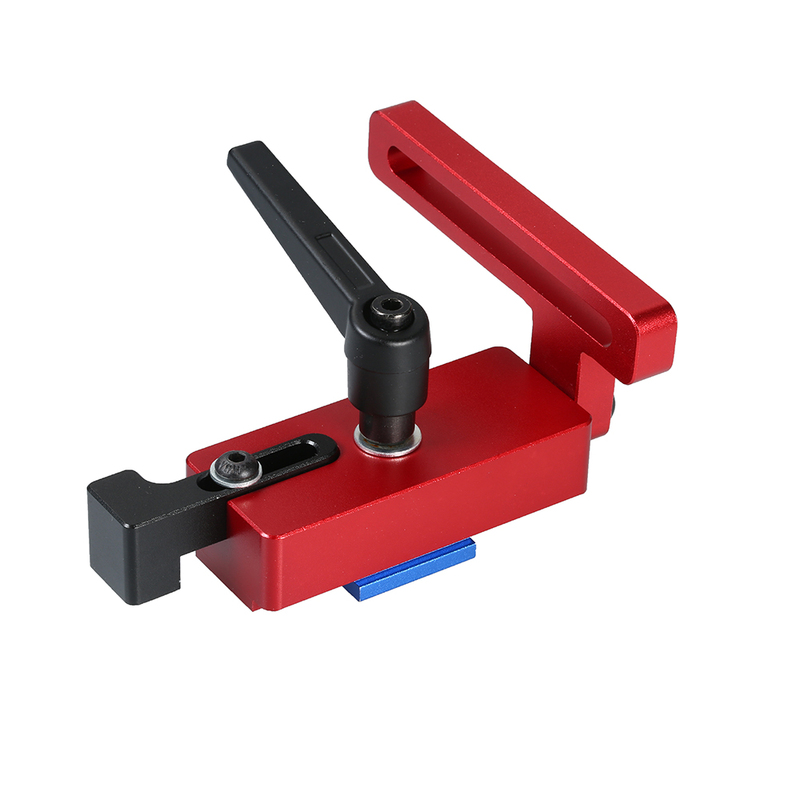 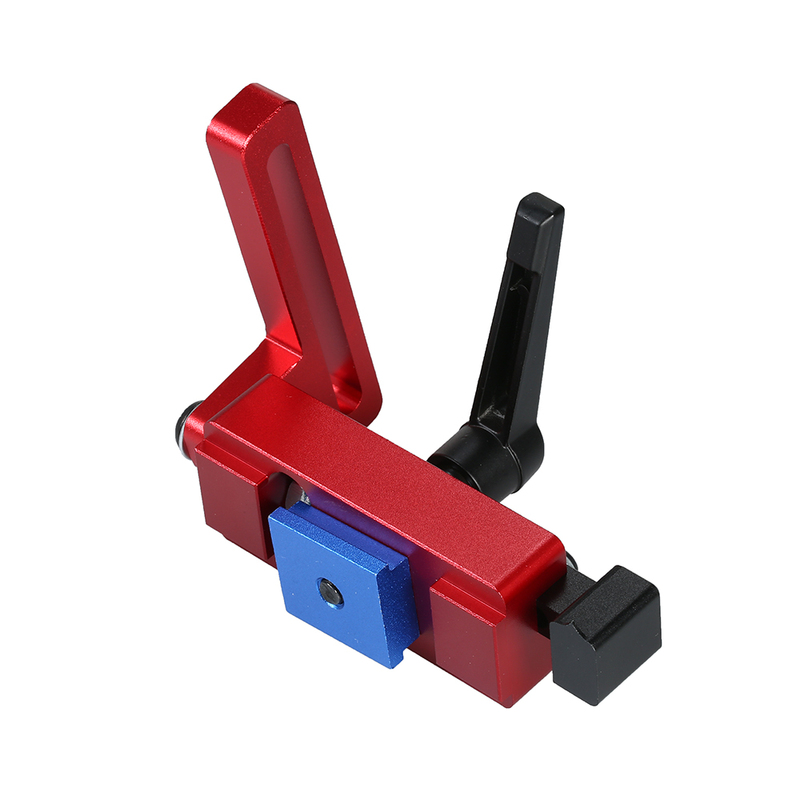 This is a miter track stop woodworking tool for location and fixation, suitable for standard t-track. 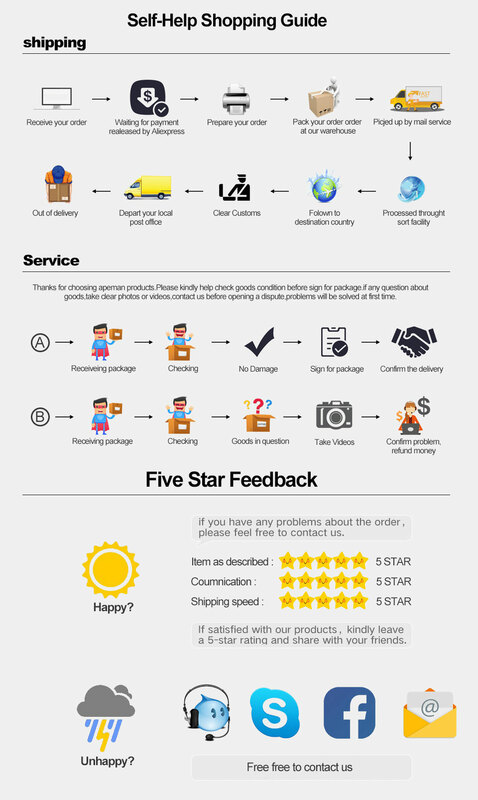 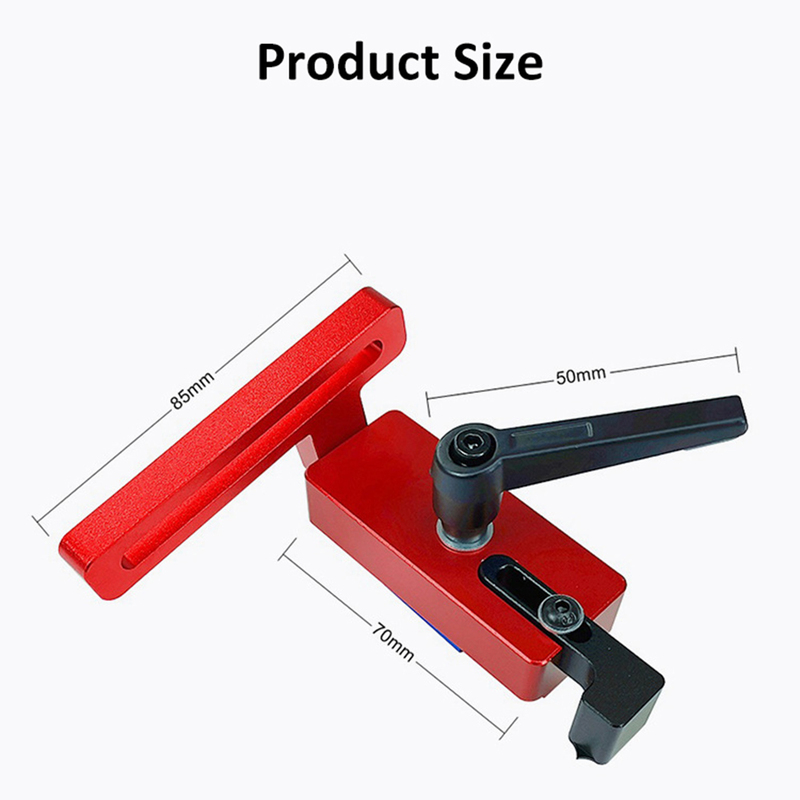 Good quality and very easy to use. 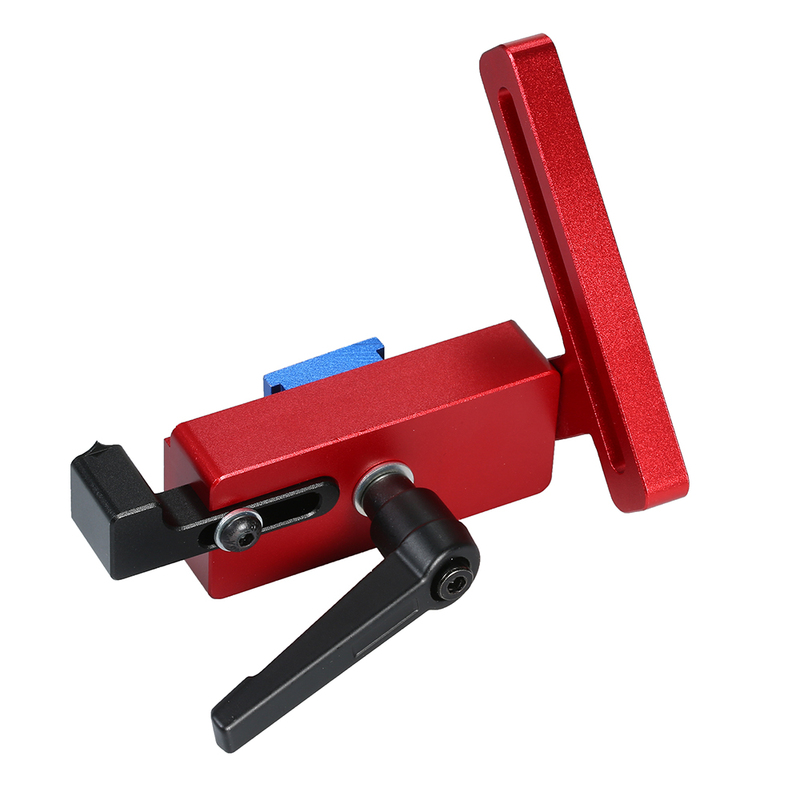 This stop goes perfectly with 45mm miter track, you can use it to build your own miter fence with stop. 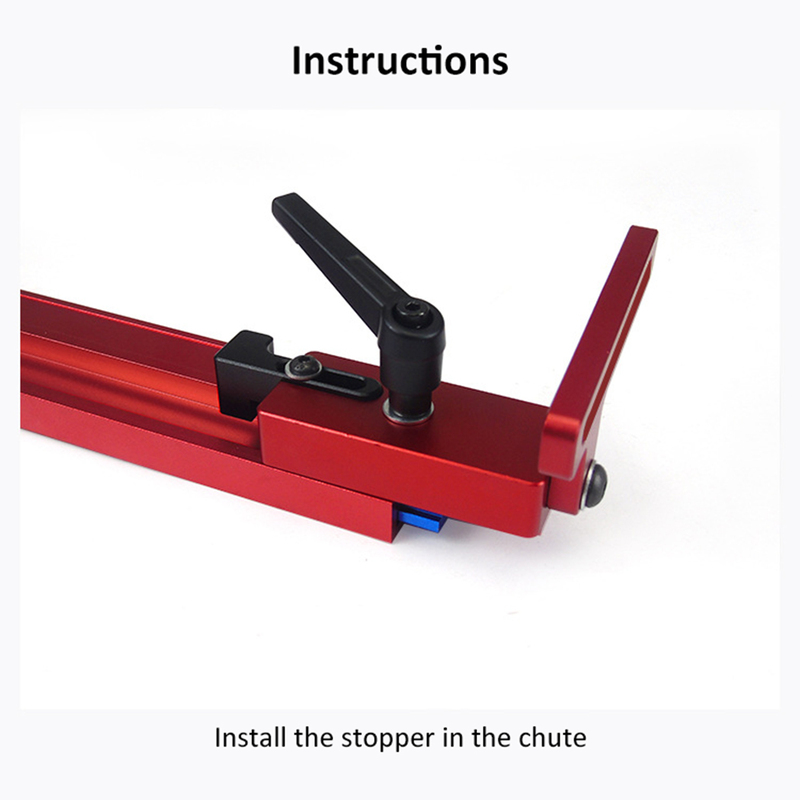 It can help limit the length of the chute. 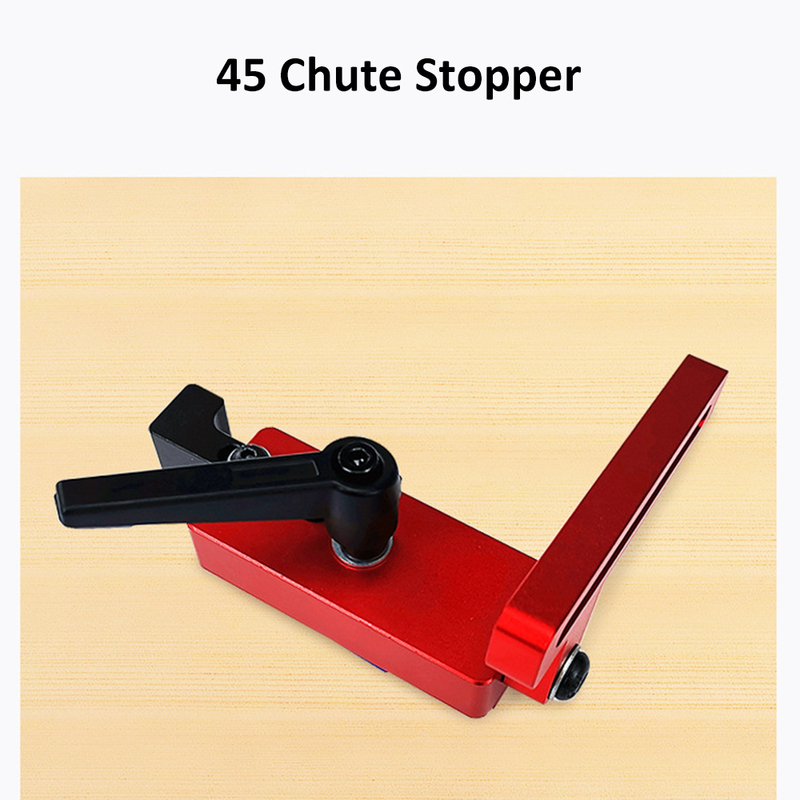 Very easy to use, and the stopper can be locked. 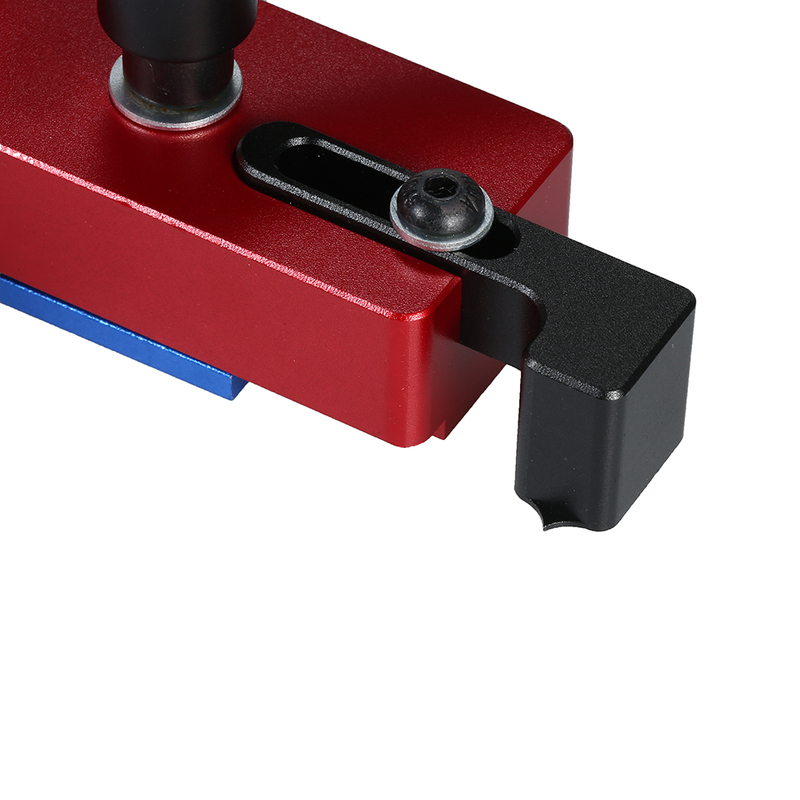 Ergonomic design makes it easier to operate. 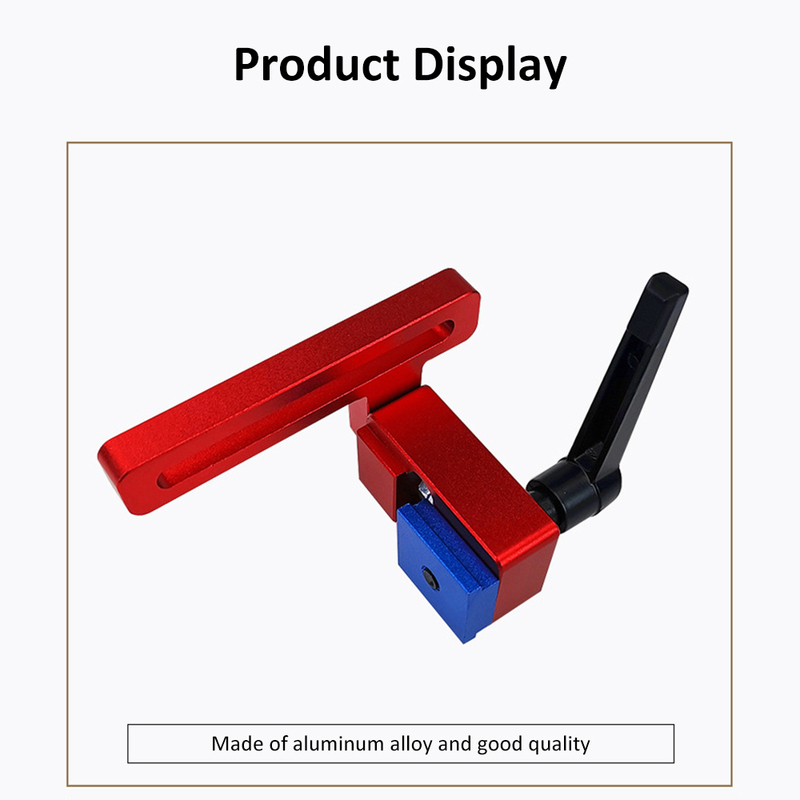 Made from high quality aluminum alloy material for strong strength and long durability.